Natural Bamboo, which is technically a grass, offers many performance, aesthetic and sustainable benefits of traditional hardwood flooring. In terms of sustainability bamboo of fers many benefits first of all being non-toxic. Besides its toxicity it is renewable, recyclable and biodegradable. Bamboo is considered a rapidly renewable resource and is able to be harvested every 6 years. Bamboo regenerates without planting and requires very minimal fertilization. Furthermore, bamboo releases 35% more oxygen then trees making bamboo one of the top natural floors on the market. than a valley grown bamboo. 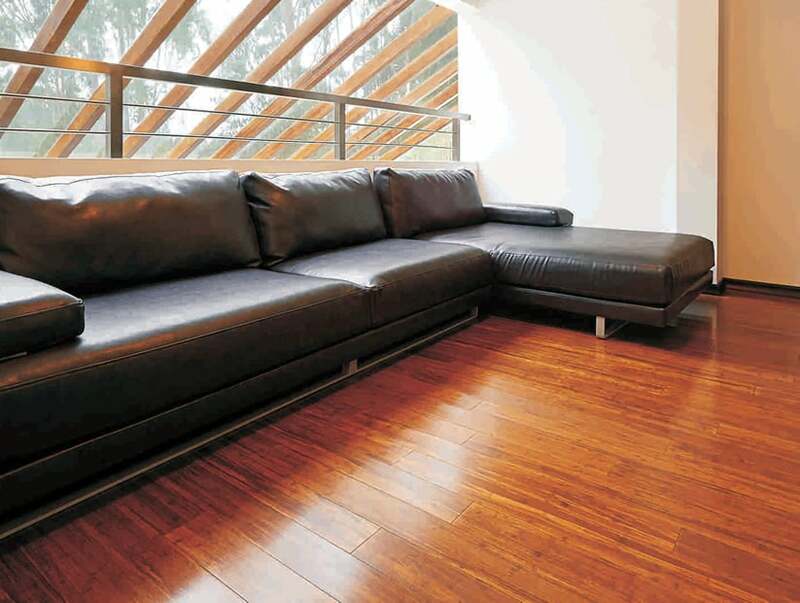 Our bamboo flooring is guaranteed to not cup under customary and normal use. The 3-ply horizontal and vertical construction provides assurance that our bamboo planks will not delaminate. A technically advanced aluminum oxide coating, outlasts traditional finishes 3 to 4 times over. These features combine to make bamboo an exceptionally stable flooring material. Representing a stylish modern green alternative to Australian hardwoods, Bamboak Bamboo Flooring has many advantages over other flooring solutions. It looks amazing, is easy to care for, environmentally friendly and sustainable, insect resistant, moisture resistant, dimensionally stable, durable and affordable. Botanica Bamboo will make your house feel like a home, so when it comes to changing your flooring look no further than Botanica Bamboo. WIth over 100 containers per year sold, Botanica will allow you to create a home that is truly yours! 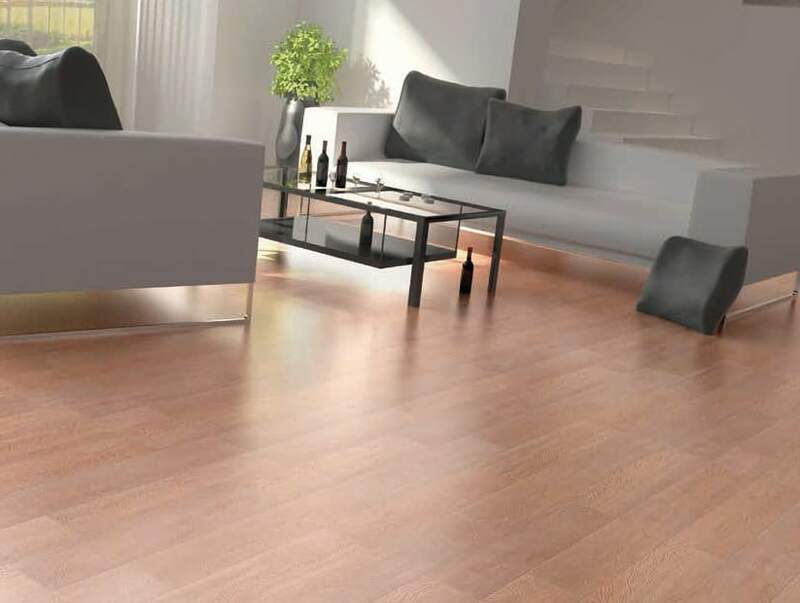 Endurance bamboo classic only uses the best flooring techniques in manufacturing our strand woven bamboo flooring product. 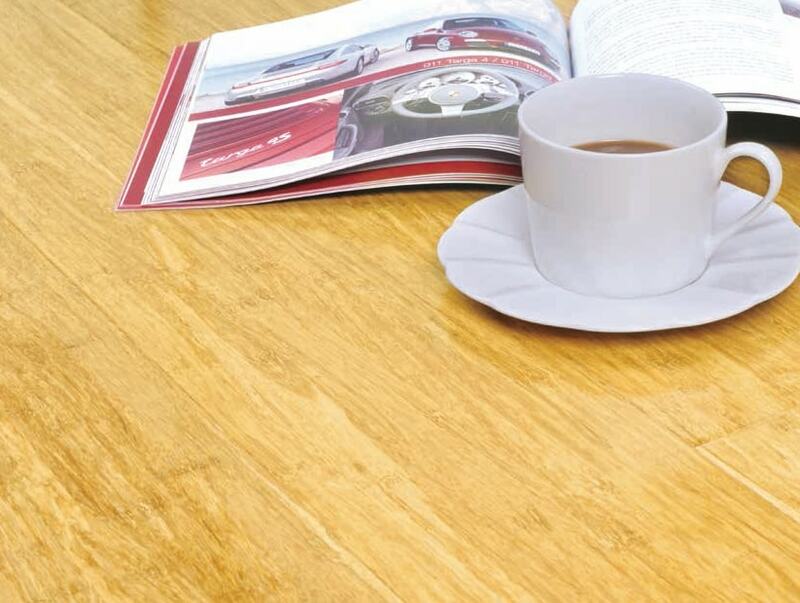 We offer four ranges of finish on our Endurance bamboo classic collection – Semi-Gloss, Gloss, Embossed and Vintage. 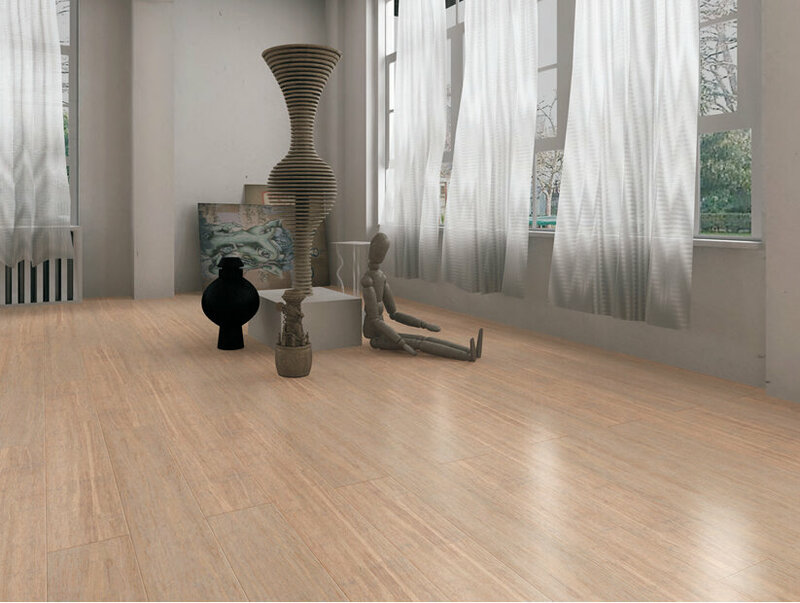 If you are looking for an eco-friendly flooring material, then dont look past our Infinate Bamboo range. We are certain it will meet your needs with its large selection of colour, style and affordability.